Stream anime episodes online for free, Watch One piece Episode 51 English version online and free episodes. Anime Episode guide One piece Episode 51 English dubbed Firey Cooking Battle? Sanji vs. The Beautiful Chef! 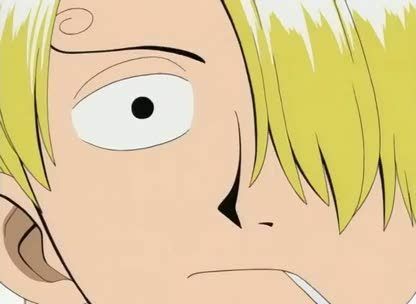 Sanji enters a cooking contest against a woman named Five-Alarm Carmen for a fish that he has always dreamed of cooking. Meanwhile Buggy and Alvida show up and catches Luffy. Then Sanji wins against Five-Alarm Carmen! And Luffy’s to be executed!